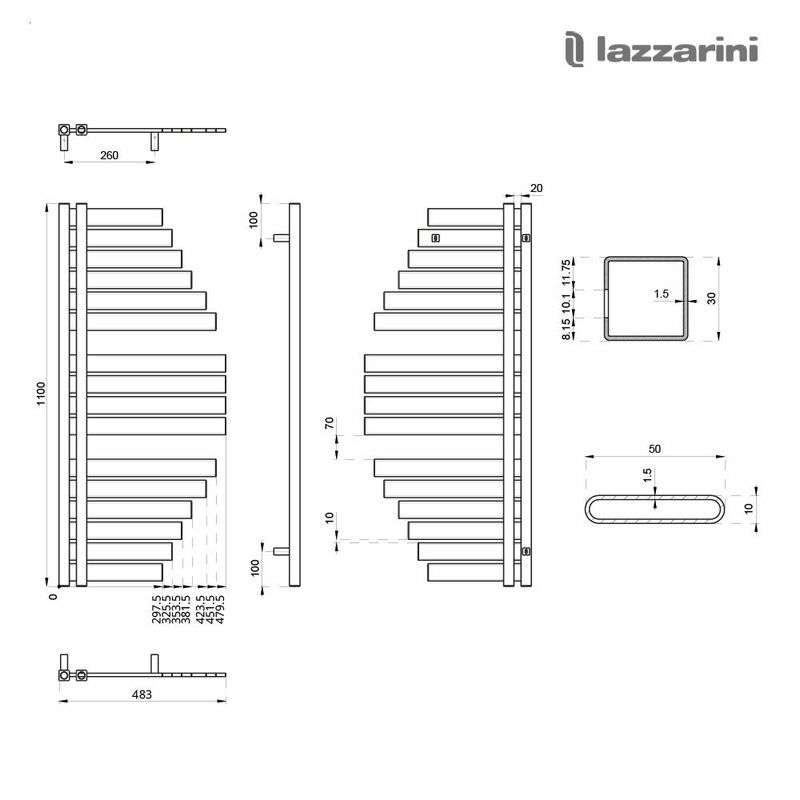 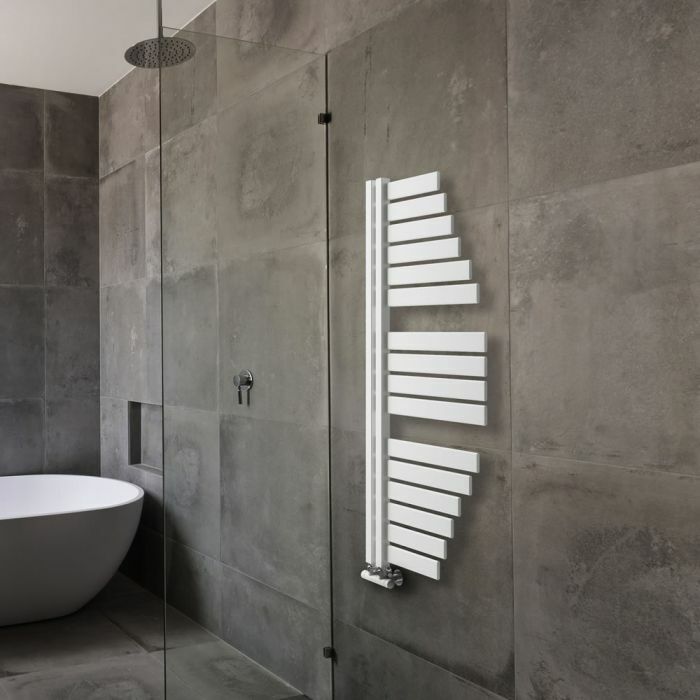 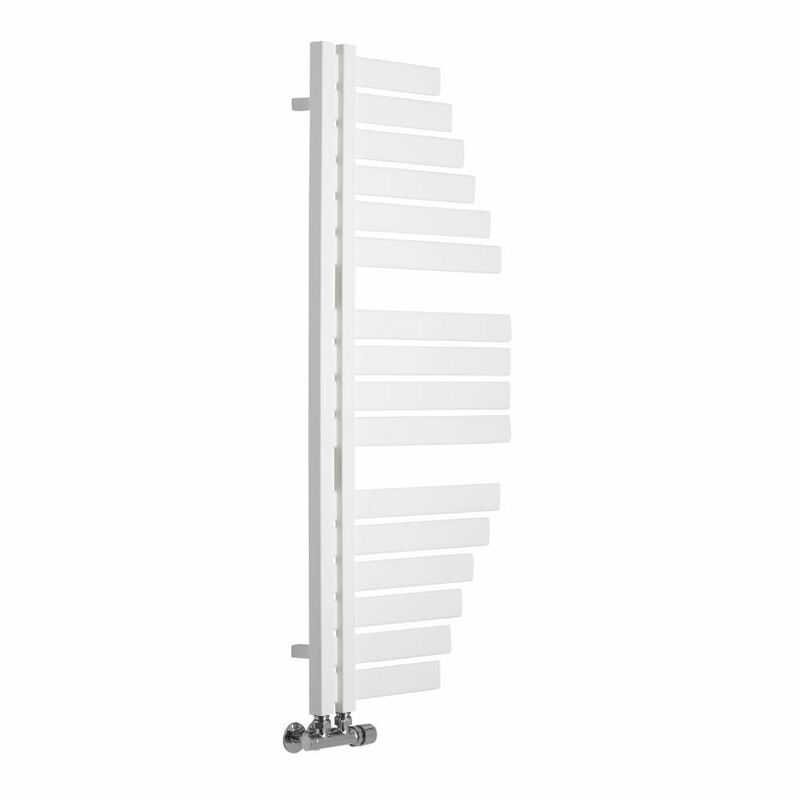 If you’re looking for a heated towel rail that’s going to make a statement in your bathroom, then the Lazzarini Way Spinnaker 1100mm x 483mm designer heated towel rail is the perfect choice for you. 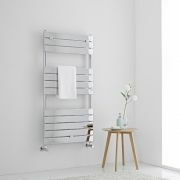 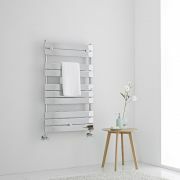 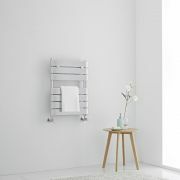 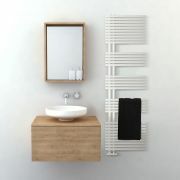 Perfect for bringing luxury designer style to your bathroom, this heated towel rail features a stunning contemporary design and a hard-wearing matt white finish that teams well with any décor. 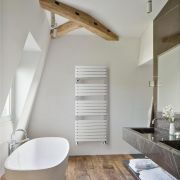 It produces an excellent hourly heat output, giving you luxuriously warm towels whenever your central heating is switched on. 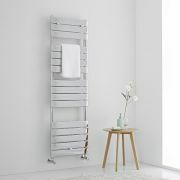 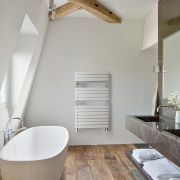 Providing a stylish and practical way to keep your towels neat and organised, this heated towel rail has been made from premium quality carbon steel, giving you a towel rail that will look and perform like new for years to come.